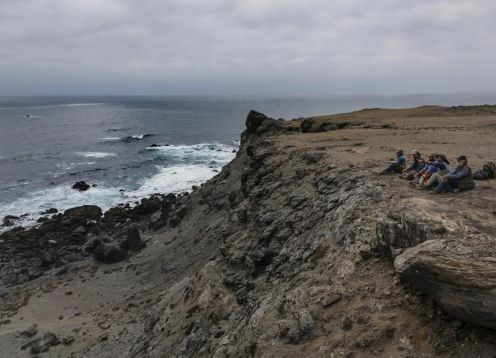 Punta de Choros is very touristy even in summer season (January to March), in you will find many cabins implemented to welcome tourists, long and beautiful beaches in addition to the world famous Isla Dama. 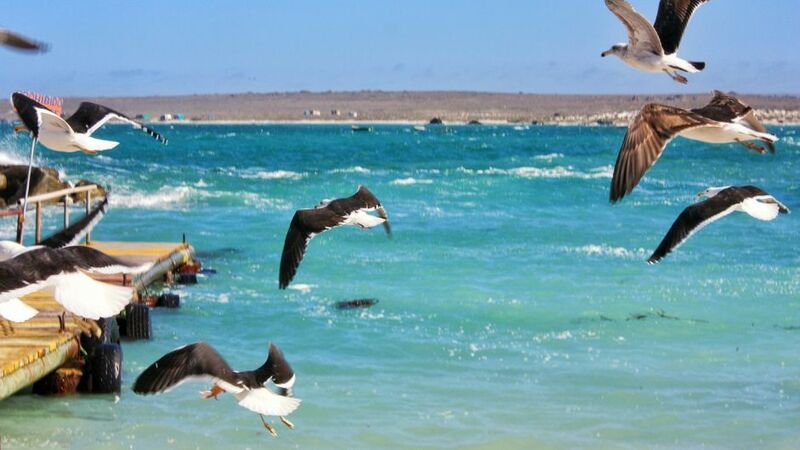 On the beach of Punta de Choros it is very common to see penguins, sea lions, Guanacos, Foxes etc. 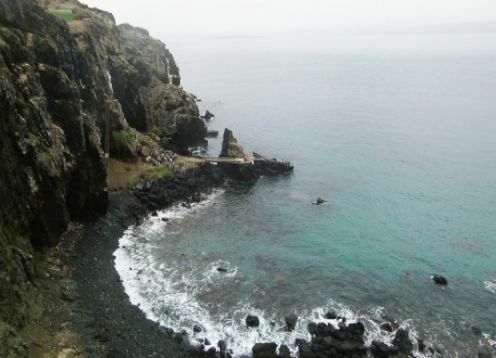 Has a high biodiversity, as it is very close to the National Reserve Penguin Humboldt. 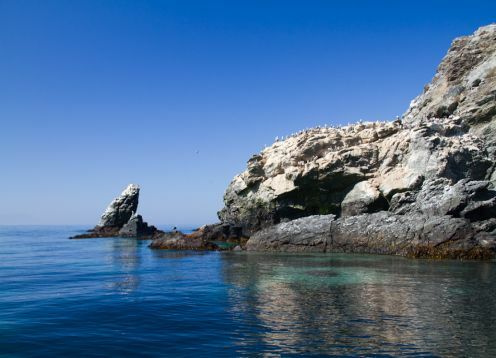 Punta de Choros is a small town with approximately 500 people, in summer season, its population can reach more than 3,000 people.